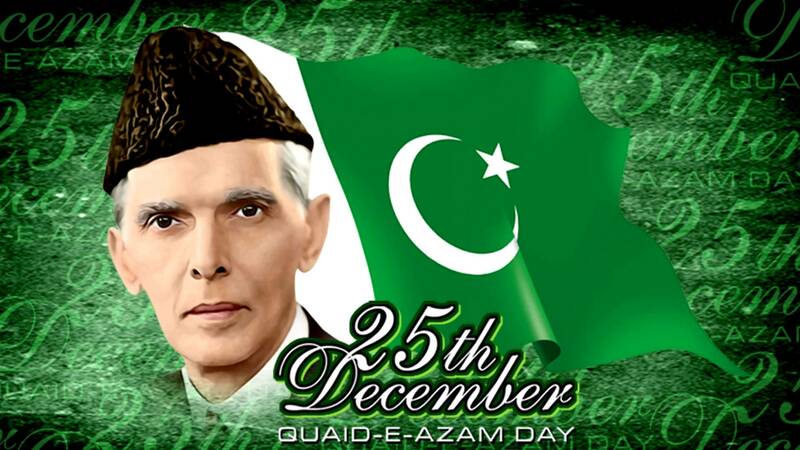 On December 25 each year, Pakistan celebrates the birth anniversary of Quaid-e-Azam Muhammad Ali Jinnah. He was an Indian politician who campaigned for an independent Pakistan, becoming its first leader. Quaid-e-Azam translates to “Great Leader” in English .Special programs are held throughout Pakistan in celebration of Jinnah’s birthday. Many of the programs provide a history of his struggle to create Pakistan while attempting to guide people with unity, faith and discipline. The national flag is prominently displayed on all private and public buildings in his honour.